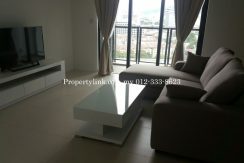 Quote “Web ID 11169” when enquiring. 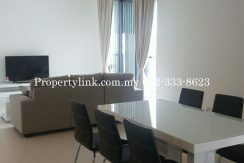 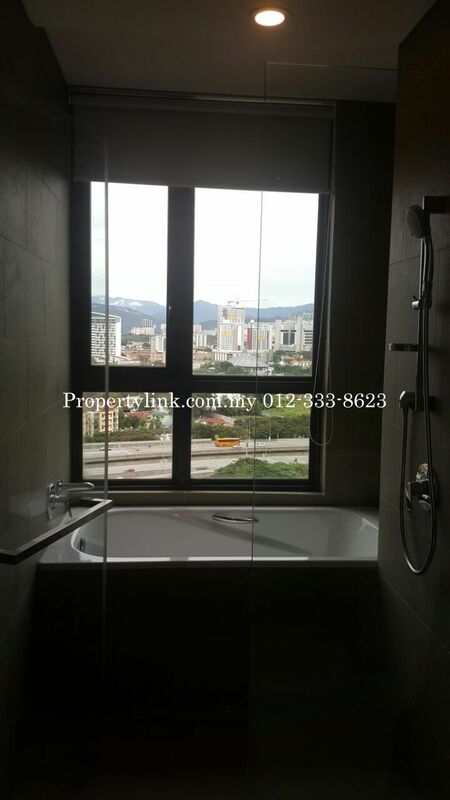 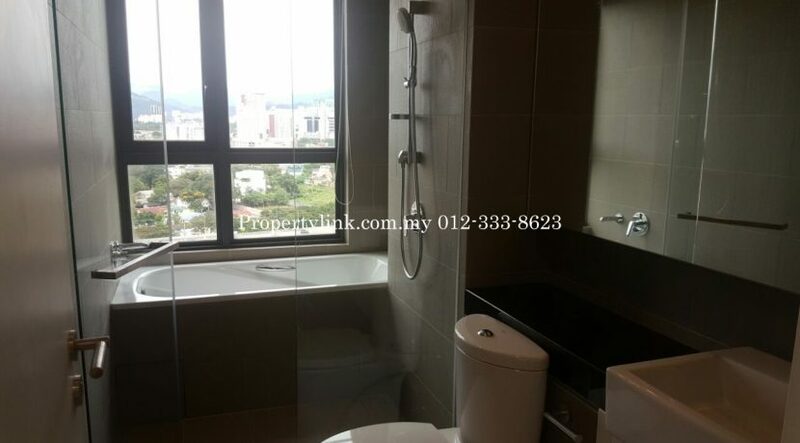 Three28 Tun Razak is strategically located in Kuala Lumpur City Centre (KLCC). 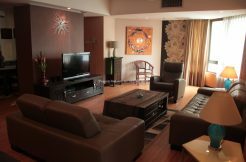 Amenities and eateries are abundant and easily accessible. 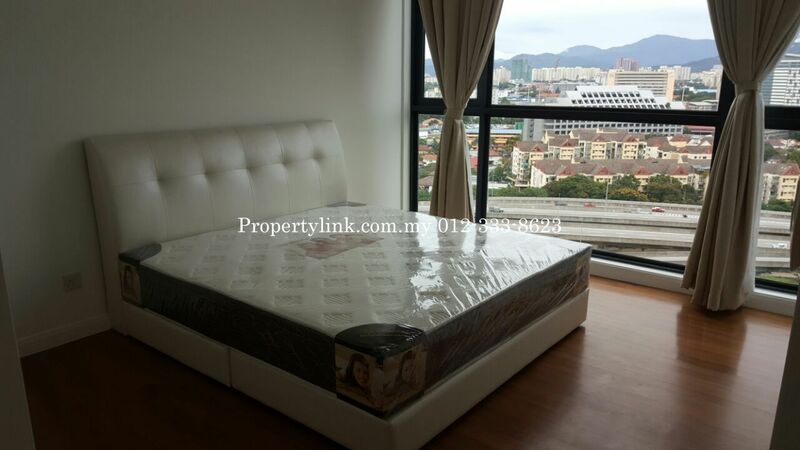 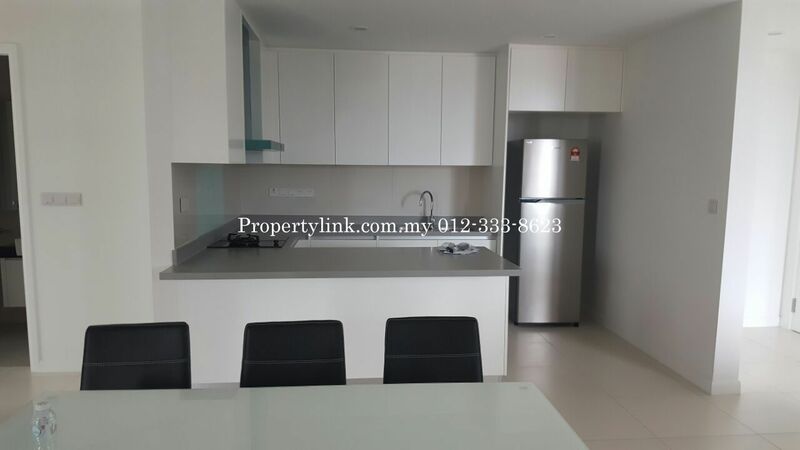 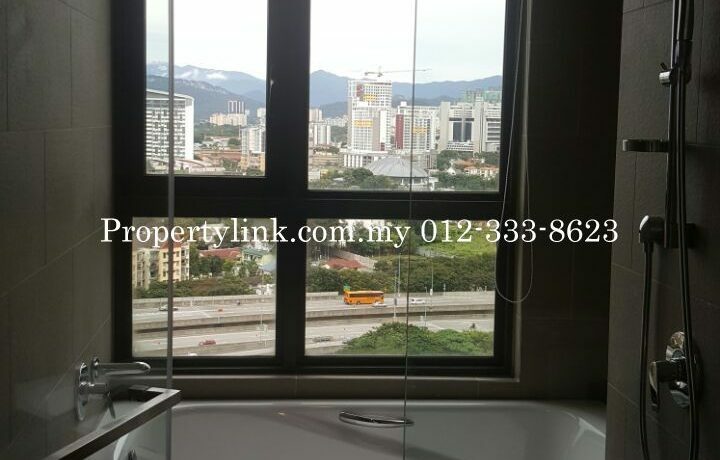 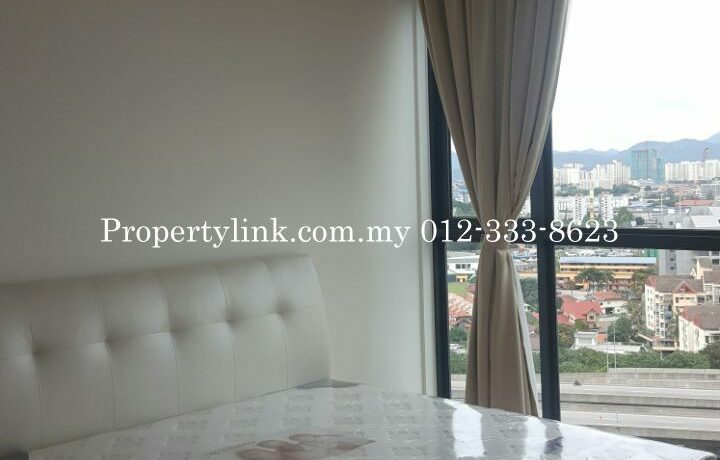 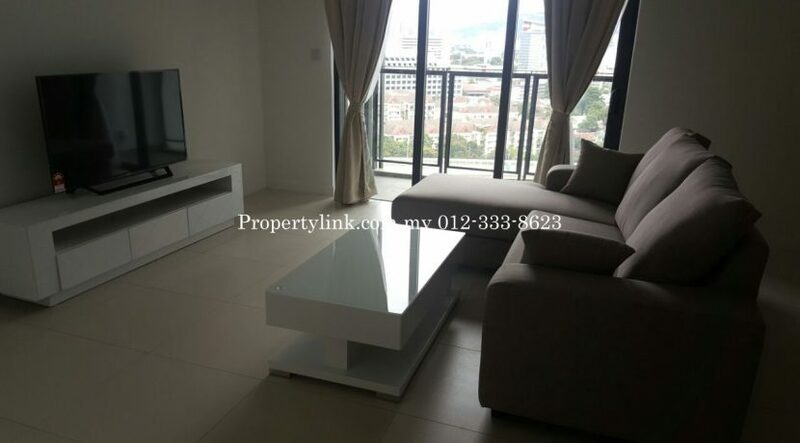 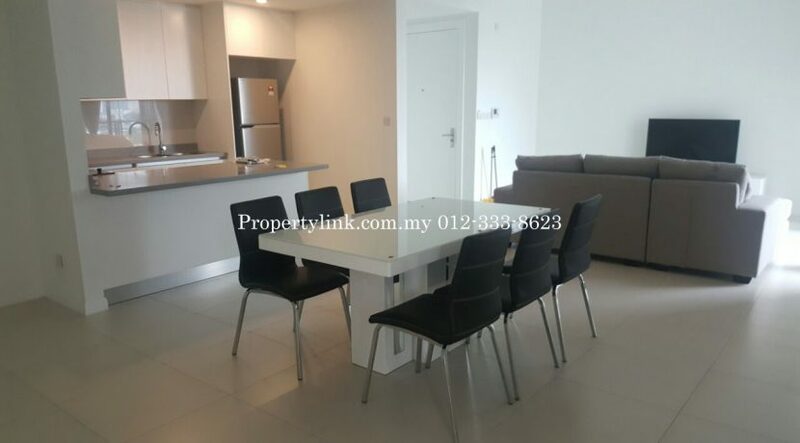 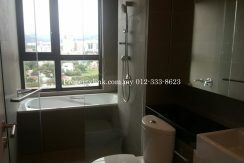 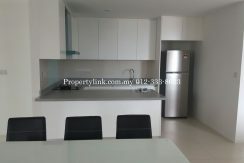 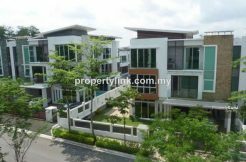 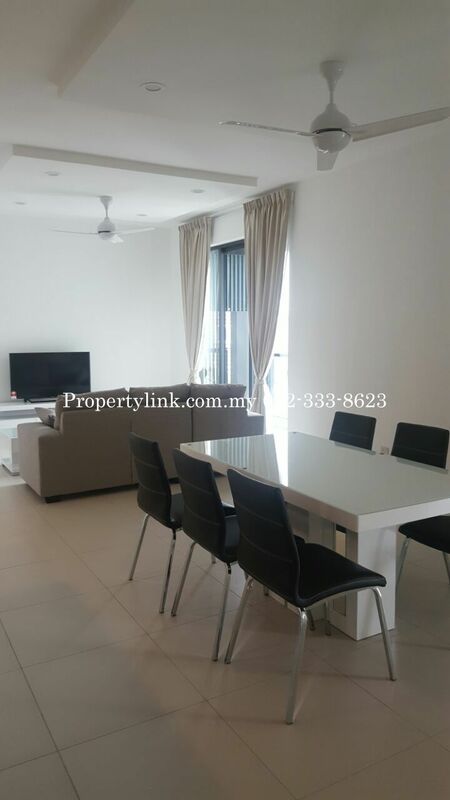 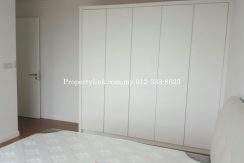 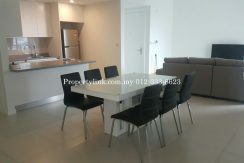 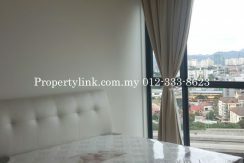 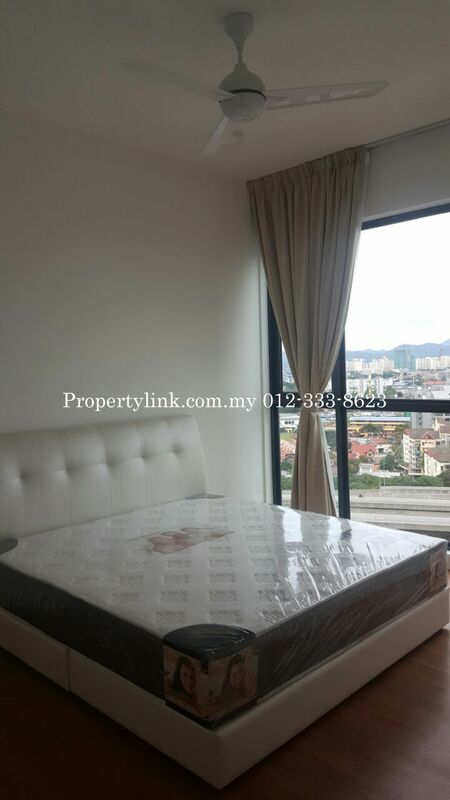 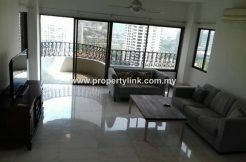 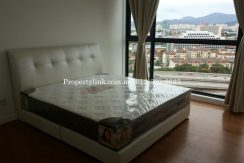 This apartment is brand new with designer furnishing and located on a high floor and facing north east for the best privacy and unobstructed view of Kuala Lumpur City Centre.